Saint Kitts and Nevis has the palm-fringed, silver-sand beaches and convivial atmosphere you’d expect from any Caribbean island. 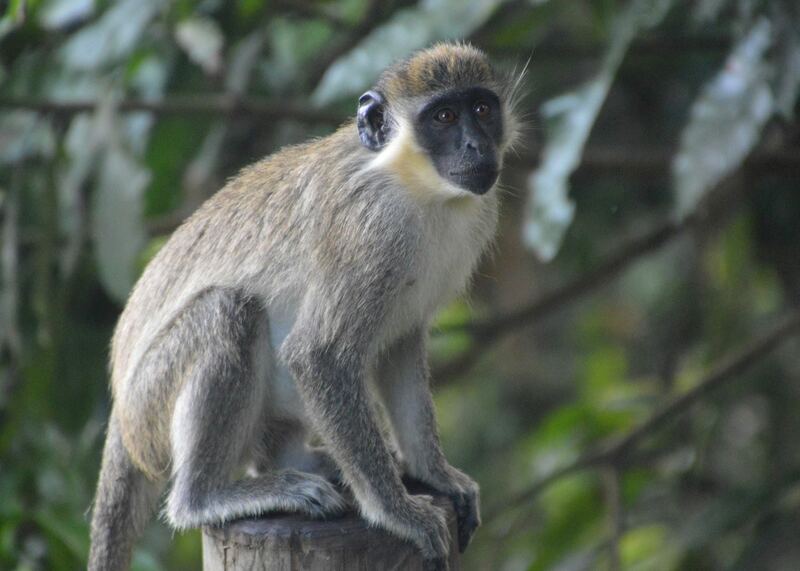 But, its lofty palms also shade crumbling British forts, granite churches and 18th-century sugar plantations. 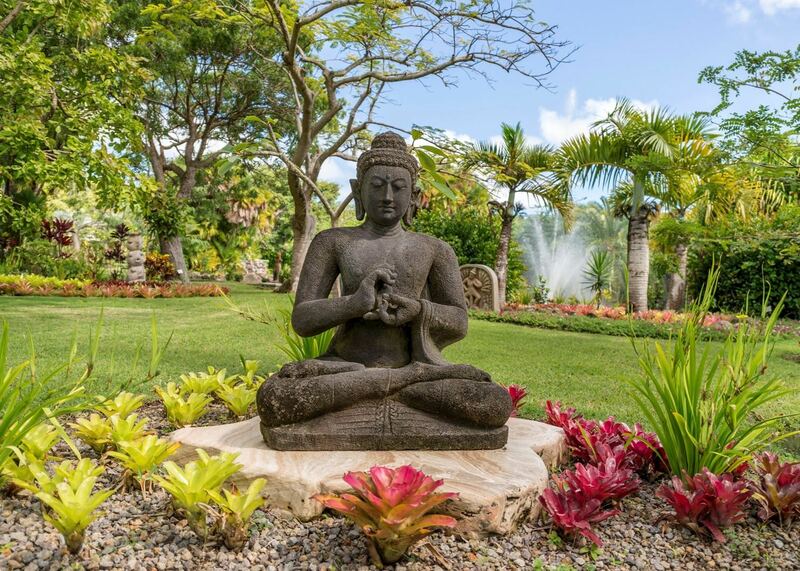 Our Caribbean specialists have combed the islands to find a selection of special places to stay, from plantation inns to organic farms. The larger island of Saint Kitts is a crumple of jungle-clad volcanic peaks edged by long strips of silvery volcanic sand with the occasional rum-focused beach bar. 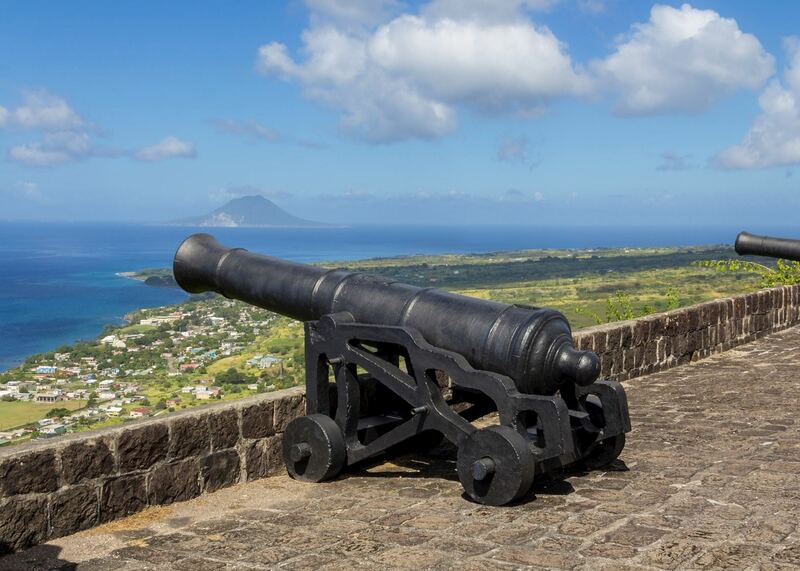 Its quieter companion, Nevis, once boasted Admiral Lord Nelson and US founding father Alexander Hamilton as residents — it still shelters plantation homes and the remains of a British fort. You could decide to spend your days simply relaxing on the beach. 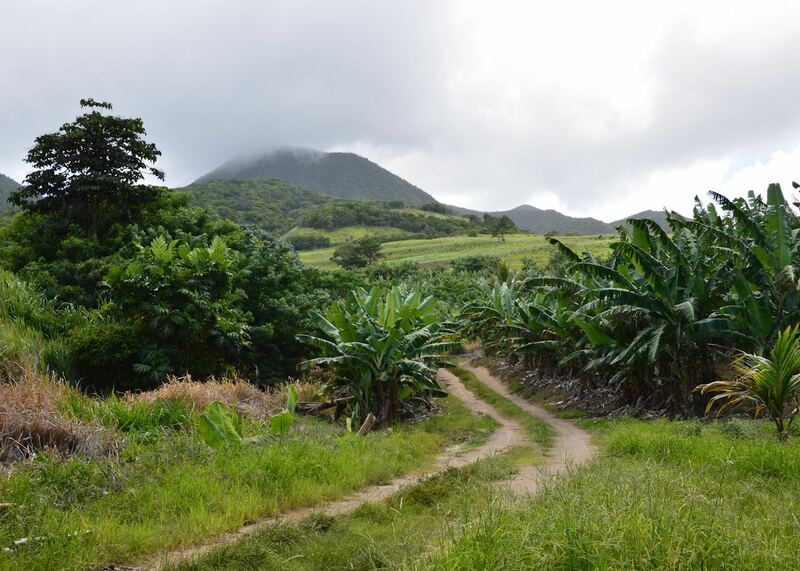 Or, we can recommend more active ideas for a holiday on Saint Kitts and Nevis, which involve walking the jungle trails or island-hopping farther across the Caribbean. 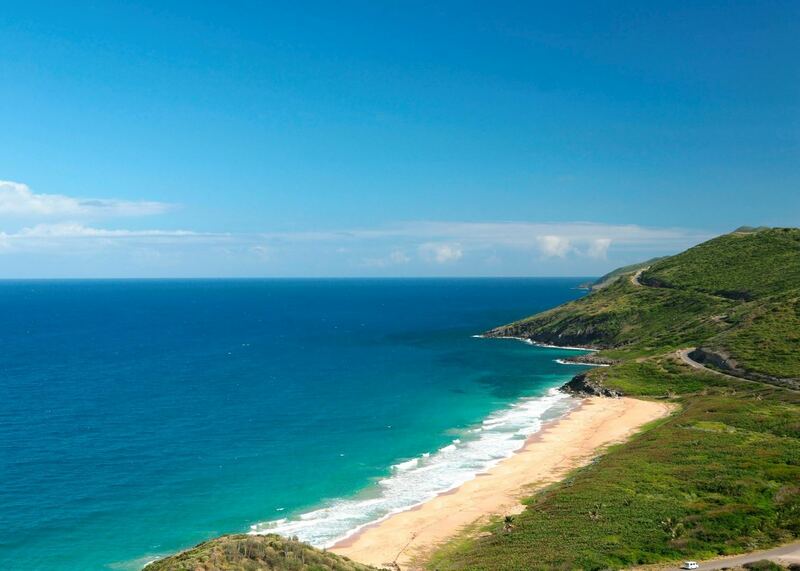 Our specialists advise on the best months to visit Saint Kitts and Nevis. 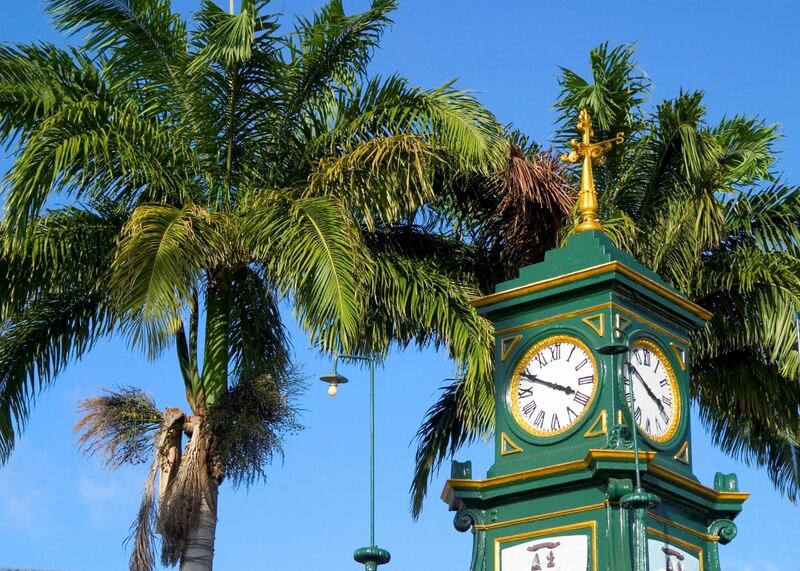 Practical tips for travelling to Saint Kitts and Nevis, from social protocols to guidance on money matters, with a link to the latest government travel advice.  Written by our specialists from the viewpoint of their own travels, these guides will help you decide on the shape of your own trip to Saint Kitts and Nevis. Aiming to inspire and inform, we share our recommendations for how to appreciate Saint Kitts and Nevis at its best. Our Caribbean specialists' talk about their favourite places and excursions in the Caribbean. 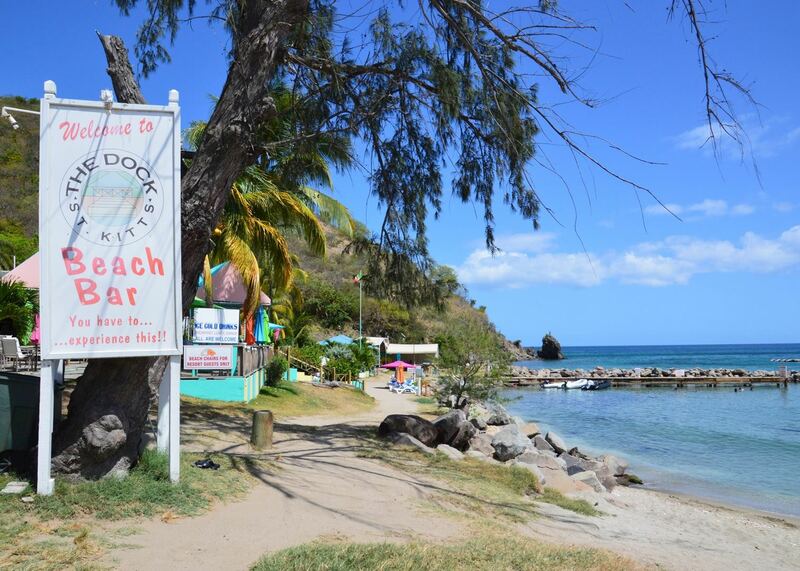 Our Caribbean specialists have put together some of their top places to visit and things to do on the islands of Saint Kitts and Nevis. Highlights include hiking on Saint Kitts, following the Nevis heritage trail, and exploring Brimstone Fortress and Basseterre. 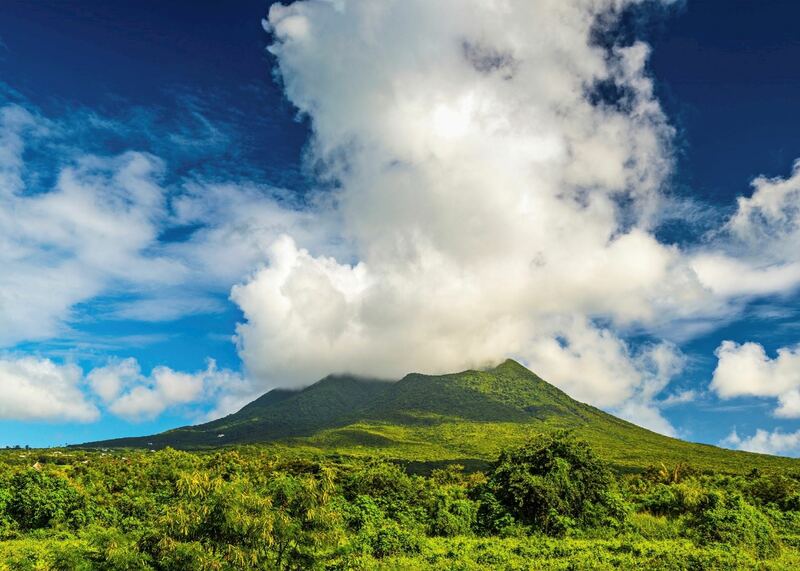 Our specialists would be happy to help you plan your trip to Saint Kitts and Nevis. Just fill in the form below and they'll be in touch.